Hair is shiny, soft, fragrant and voluminous thanks to key ingredient Roucou oil. Roucou oil is full of beta-carotene & antioxidants; it strengthens hair and protects against the effects of aging and environmental damage. 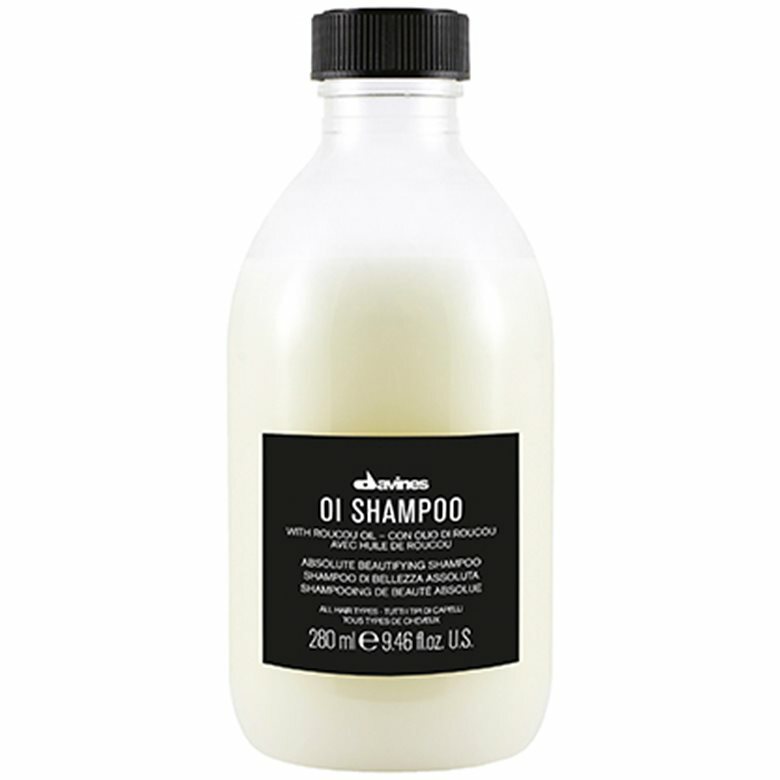 Massage gently into hair and scalp, then rinse thoroughly. Repeat if necessary, and follow with OI Conditioner.